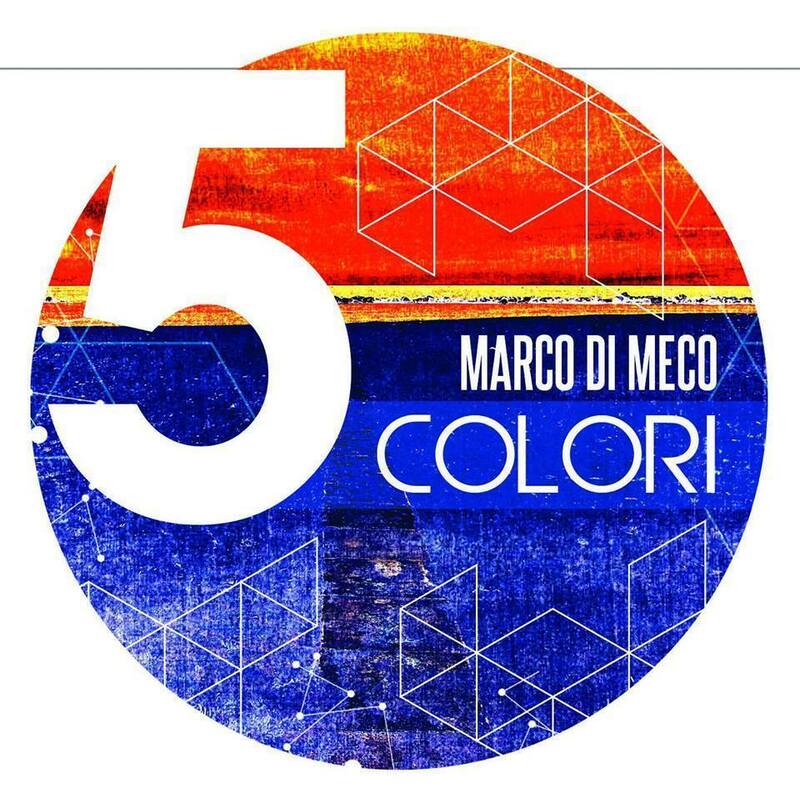 5 Colori Cover Image di Marco Di Meco è distribuito con Licenza Creative Commons Attribuzione – Condividi allo stesso modo 4.0 Internazionale. Man do I love Ikea! The dresser makes a big direeffnce. You could always stain it really dark too. I think that would look good. Of the paint, Pale Duck Egg is my favorite.